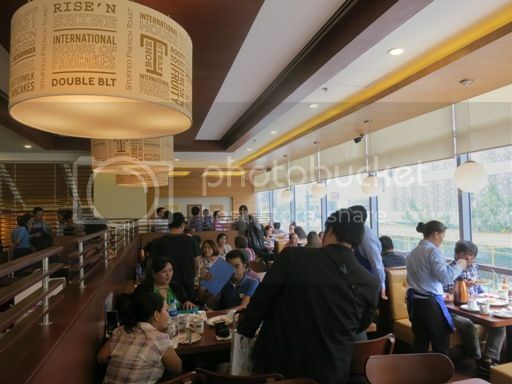 Philippines’ First IHOP Restaurant Is Now Open! 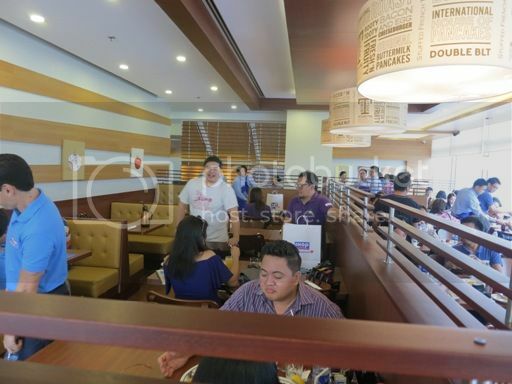 The first IHOP restaurant in the Philippines officially opens its doors to the public today. 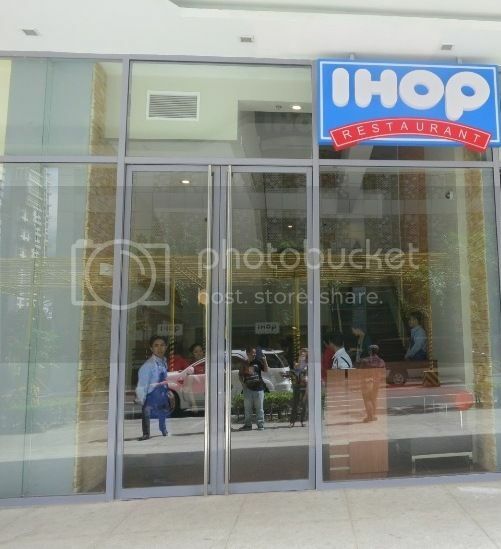 The Philippines’ first IHOP restaurant is located at W Global Center, 30th St. corner 9th Ave., Bonifacio Global City (BGC). InterDine Corp. and Global Restaurant Concepts, Inc. will open 20 IHOP restaurants in the Philippines over the next five years. Guests present at the media event last Wednesday were treated to a delicious spread of IHOP’s breakfast combinations, omelettes, pancakes, crepes, French toasts and beverages. This is called the Quick Two-Egg Brakfast. It has two eggs (scrambled or sunny-side up), hash browns and your choice of two crispy bacon strips or two savory pork sausage links. This is what I liked the most. 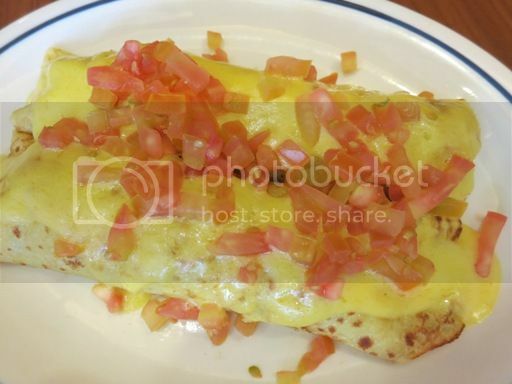 As the name suggests, it’s a big omelette with tender strips of steak. It also has hash browns, fresh green peppers, onions, mushrooms, tomatoes and cheddar cheese, and it’s served with salsa. It’s absolutely delicious! If you want meatless omelette, then this one’s for you. Spinach & Mushroom Omelette has fresh spinach, mushrooms, onions and Swiss cheese. It’s topped with rich hollandaise sauce and diced tomatoes. 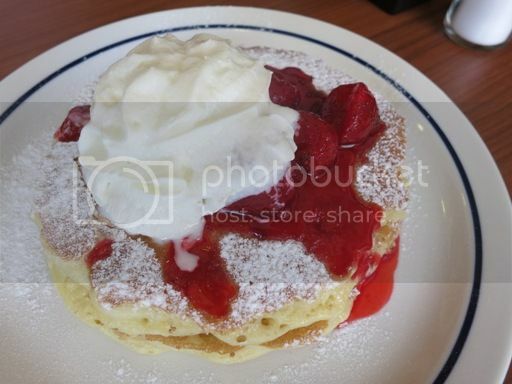 Pancake lovers will surely have a wonderful time at IHOP with the various offerings they have. These fluffy buttermilk pancakes are loaded with creamy, rich cheesecake pieces and topped with cool strawberries, powdered sugar and whipped cream. 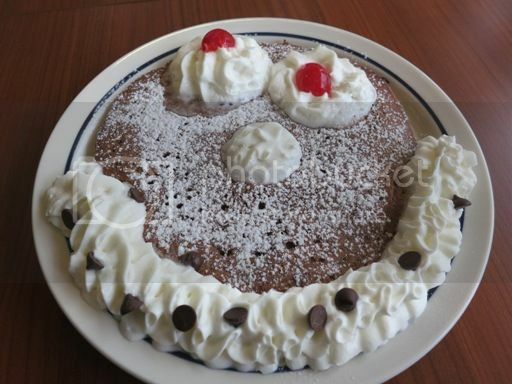 When I showed the picture of this Funny Face pancake to my son, he said he’d have it when we visit IHOP at BGC. It’s a big chocolate, chocolate-chip pancake with powdered sugar, maraschino cherry eyes and a whipped topping smile. This is really cute! The buttermilk version is also available. 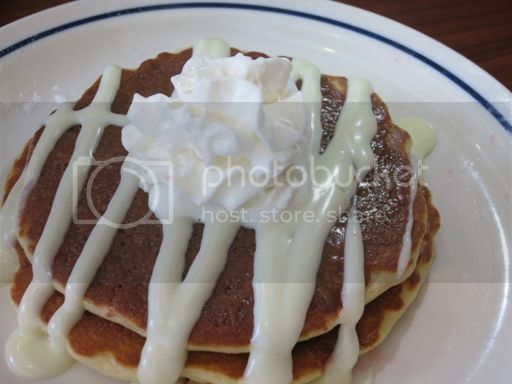 I actually liked Cinn-A-Stack Pancakes more with its cinnamon roll filling and cream cheese icing and whipped topping. This has the same ingredients as the Spinach & Mushroom Omelette, but this is wrapped in thin pancakes. 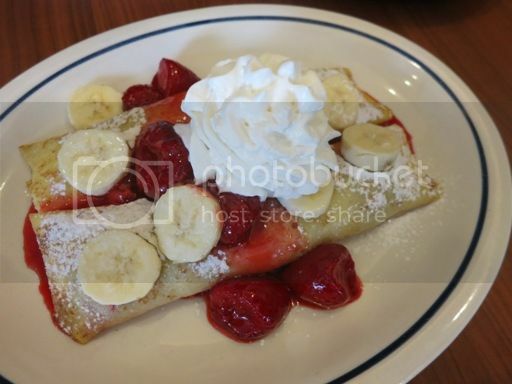 The Strawberry Banana Danish Fruit Crepes are for those who want fruits in their crepe. These are crepes filled with cool strawberries and rich sweet cream cheese and topped with cool strawberries, fresh banana slices and whipped cream. 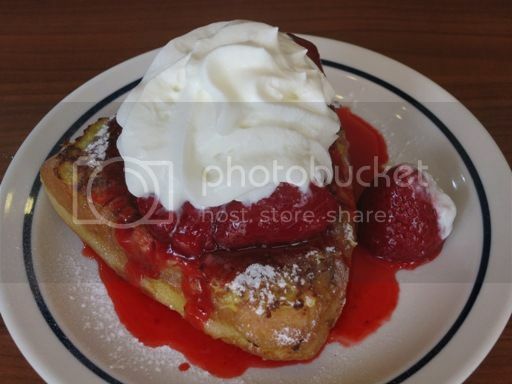 Stuffed French Toast Combo is a cinnamon raisin French toast with sweet cream filling topped with whipped cream and your choice of cool strawberry topping, warm blueberry compote or cinnamon apple compote. 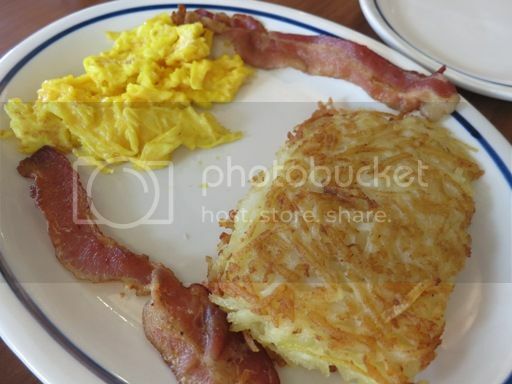 It is served with two eggs, hash browns and your choice of two bacon strips or pork sausage links. 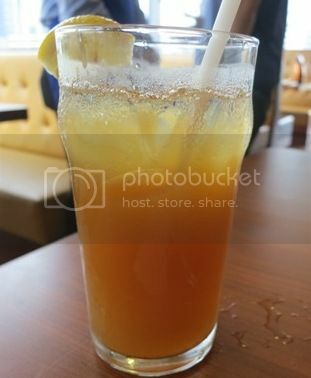 IHOP BGC offers coffee, soda and soft drinks, freshly brewed iced tea and IHOP Splashers. For only Php125.00, you’ll get unlimited regular or decaf coffee. 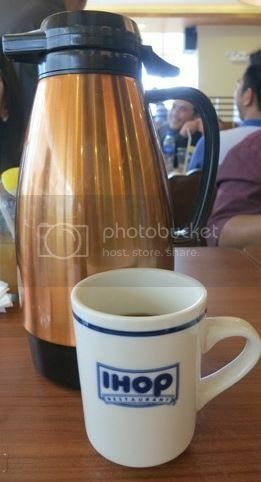 I would have wanted to try their IHOP Splashers, but I settled for the Brewed Iced Tea instead. I woke up with an upset stomach, and I figured Brewed Iced Tea was a safe choice. 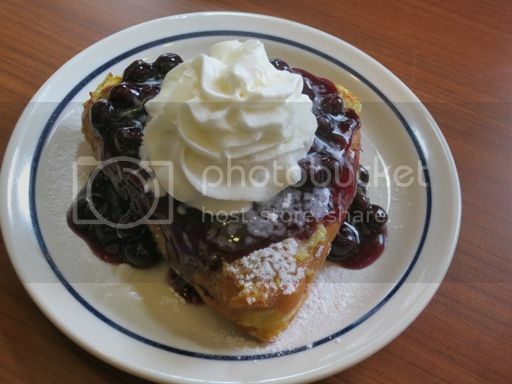 IHOP at BGC is open from Sundays to Thursdays from 6am to midnight and open 24 hours on Fridays and Saturdays. 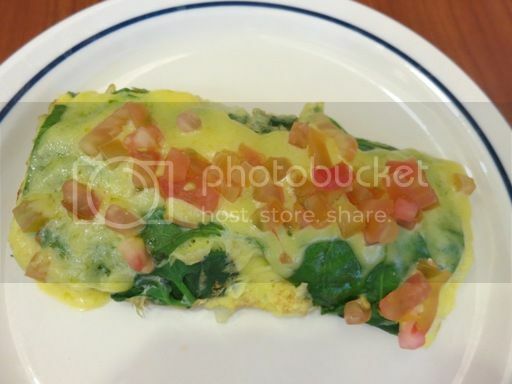 This entry was posted in American Cuisine, Bonifacio Global City, Breakfast, Breakfast Combinations, Crepes, French Toasts, IHOP, Omelettes, Pancakes, Philippines. Bookmark the permalink. 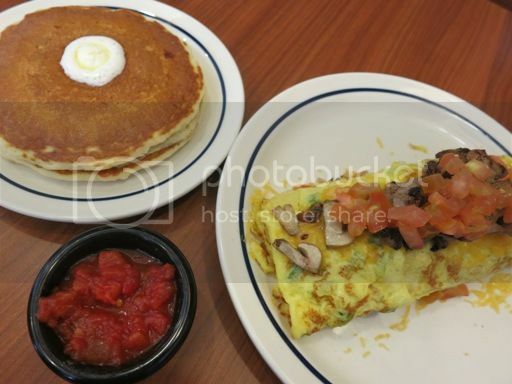 6 Responses to Philippines’ First IHOP Restaurant Is Now Open! dying to try this… hopefully very soon! hope your tummy’s ok now. enjoy the weekend! 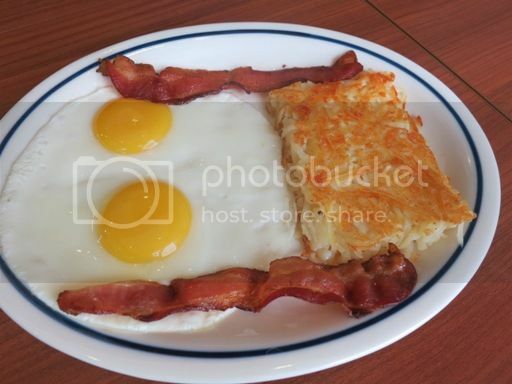 I want to try IHOP but I heard the line is still long. I’ll wait till the buzz dies down..